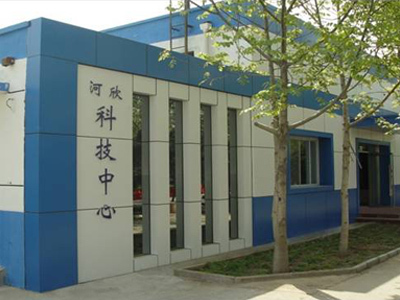 Description:Veterinary Medicine manufacturer / supplier, offering Veterinary Disinfectant,Animal Antibiotics, etc. , offering Veterinary Disinfectant,Animal Antibiotics, etc. 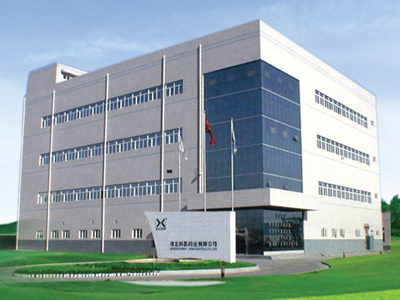 China Manufacturer brings high-quality Antibacterial Drugs For Animal, Parasite Drugs For Animal,Veterinary Medicine,Veterinary Disinfectant,Animal Antibiotics,Nutrition Medicine For Animal, Respiratory Medicine For Animal.